There are new deals available on Amazon from Choetech and Tronsmart, with the added help of coupon codes directly from the manufacturers. For a limited time, you can pick up a Choetech wireless charging pad for only $18, perfect for use on any supported smartphone or tablet, such as the Galaxy S6 and Galaxy Note 5. Also available is a bundle set from Choetech, which includes a fast wireless charging pad, as well as a Quick Charge 2.0 fast adapter for only $29. 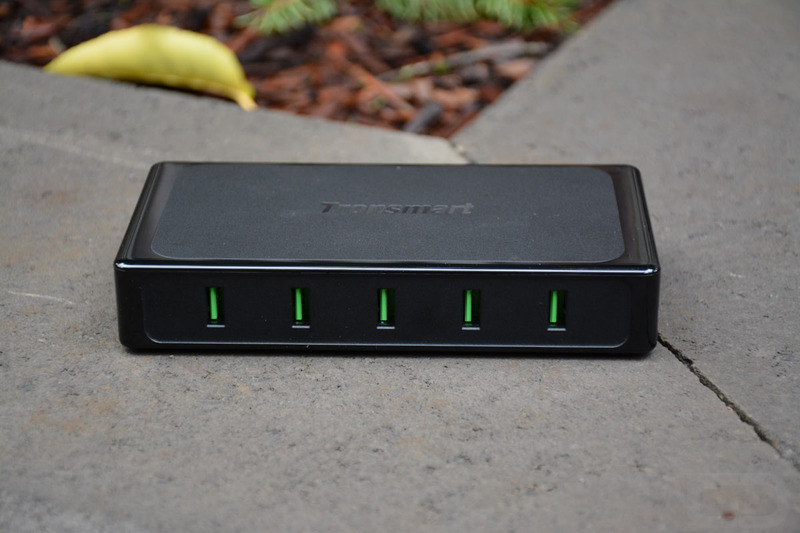 Available from Tronsmart is a Titan 10A/90W 5-port USB charging station, complete with Quick Charge 2.0. This unit, with the coupon code, is priced at only $24, down from nearly $40. Take a look at all of the deals available below. Note: To utilize these coupon codes, be sure to select Geekbuying as the vendor on Amazon.